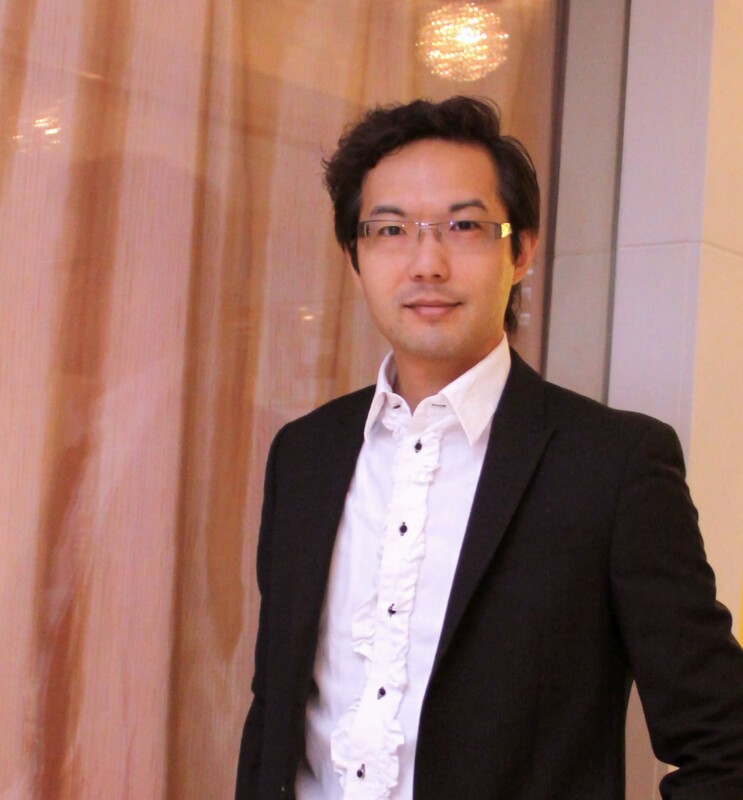 Mr. David Cheung, vice president of The Hong Kong Wedding Management Assocation (HKWMA), senior wedding and event planner, founder of Hong Kong certified wedding planner association (CWP) , has started this beautiful industry since 2004 at Hong Kong. Along with assoication mission, we have developed a service platform for members with business knowledge and service exchange for members. Recently, We also work closely with our national tourism and overseas wedding members that play important role to exchange travel and honeymoon information and services extension including Macau Government Tourist Office (Macau) , Guam Visitors Bureau (Guam), Cyprus Tourism Organization , Egypt Embassy Tourism Office (Egypt) and China Shanghai Huangpu Marriage Centre, CIW China Wedding Expo (China), The committee of wedding service industries china association or social workers (China) , China Shenzhen International Tourism Expo (SITE) , Hong Kong International Travel Expo (ITE) , Macau International Tourism Expo (MITE) for industrial seminar and bridal shows. At my works, I am so happy deliver the happiness over thousands wedding couples with your dream wedding, and deliver the professional solutions to corporates at hotel, travel, exhitabtion of how to intergrate the wedding products to their services. Developing destination wedding and honeymoon services is one of my major work now, seeking more veneus of choices to Hong Kong and China wedding couples. Sharing with wedding experience, I have trained and certified over 2,000 wedding planners at industry, sharing my ideas and trend of theme wedding planning with major media also my favourites work, and I has been columnist writer, magazine and tv press interviews over 300+ press interviews and wedding articles.